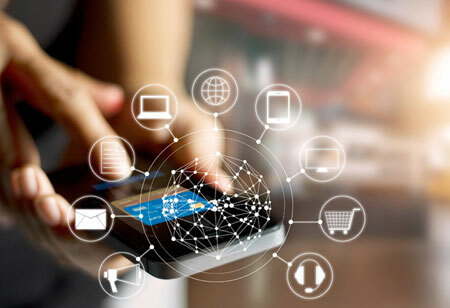 Consumers are increasingly demanding a technology-driven solution that enhances their shopping experience when it comes to the retail industry. Companies with futuristic vision are responding these consumer demands creatively and are reaping the benefits of those innovative policies. Early days of e-commerce was about search-based shopping for specific commodities, but now shoppers are looking for more engaging customer experiences. Voice-activated assistants are empowering a new shift towards a conversation based e-commerce development. It offers immense convenience, speed, and ease and relies on it for online shopping. Given the consumers an increased comfort level they are becoming a widespread adoption in e-commerce. Cognitive computing is the technology that could analyze massive data in the same way humans think, reason and remember. Brands who implement cognitive learning into customer support technology can have two-pronged customer service teams that help provide better, faster customer experience. With computers and robots in store answering customer queries by understanding natural language becomes possible. 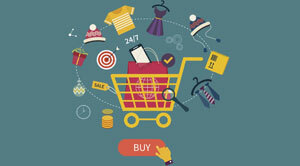 Internet of Things connects every devices and retailer can collect hoards of data that provides context about their customer's product usage. This allows sending relevant marketing messages to the customer throughout the journey. IoT helps customers save money too. It makes shopping easier, cheaper and more convenient. 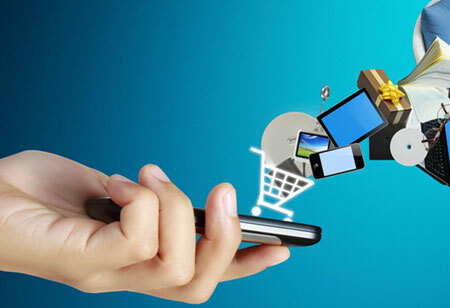 Using mobile as a payment method is an emerging fintech and retail industry trend. This makes smartphones an indispensable companion for customers. The rise of digital wallet demonstrates the growing customer demand for flexible payment method. So to better thrive in the industry retailers are ensuring flexible payment methods like mobile payments. 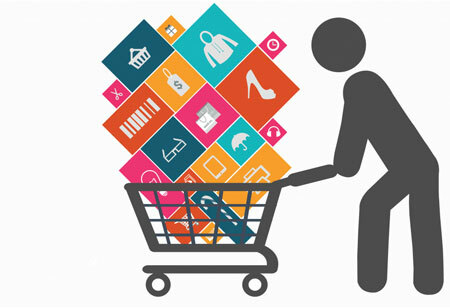 Retailers, who are able to curate the above trends for their customers effectively, will achieve success. Staying stagnant is never an option to thrive in the market.